Callam Warrington demonstrates a simple and fast alternative to the traditional method to achieve a hair pleat, as a quick solution when up against the clock, such as for catwalk shows, photo shoot or when preparing for special occasions. The video tutorial demonstrates how a variety of techniques are used to achieve the result including blow drying, barrel curls, spiral curls, pinning and tonging the hair. 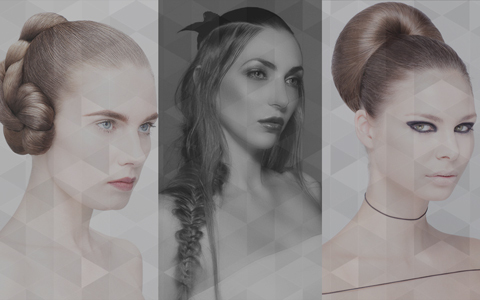 Callam Warrington’s dressing hair tutorial teaches how to do a high ponytail and is an essential skill to learn for any budding session worker on the runway circuit or busy stylist preparing clients for special occasions. The tutorial is full of technique and tips including hand positioning binding with cloth elastic. The ponytail is finished with a blended section of weft to extend the tail for balance and proportion. 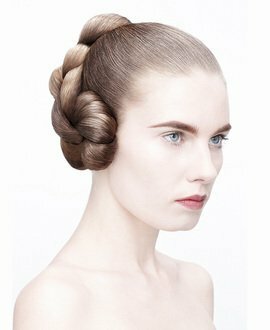 This is a simple and classic technique that works on its own or as a solid base for more elaborate styling. Callam Warrington's dressing hair tutorial covers two essential techniques that every hairdresser should learn - a fishtail and a French plait. In the first part, Callam shows how to do a fishtail plait, with a modern loose undone spin. 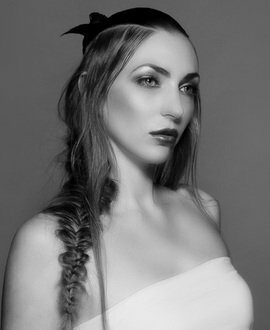 In part two, Callam takes an editorial approach to a French plait, with a soft and diffused update of this classic technique, which can be applied equally for the catwalk or as a bridal hairstyle. Vic Picolotto’s long hair dressing tutorial is an essential styling method for any hairdresser’s repertoire, a two strand twist dressing. Vic gives valuable information on preparing the hair and product use, ponytail placement, double rotation and positioning. The final result takes long hair to a tight, close to the head up-do with a combination of twists to produce a clean, classic hairstyle with a modern spin. 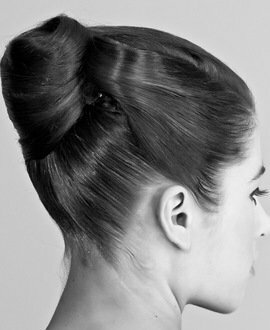 Sharon Blain introduces a classic dressing hair technique that provides a framework for creative hairstyling - constructing and placing a classic back bun. Using techniques including back brushing, blow drying and ponytails, Sharon creates movement and volume with rollers before finishing with a smooth and refined finish. This video teaches and emphasizes the importance of careful and precise preparation and method for a beautiful, classic result.